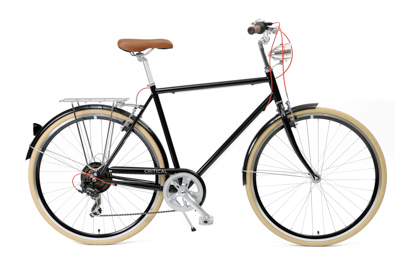 Meet Critical Cycles—makers of damn good-looking bicycles designed to take you through many summers of cruising around the city (or the beach boardwalk). 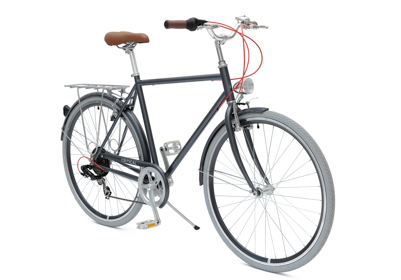 They build every single one of their high-tensile, welded-steel frames by hand and stick to components that live up to their high standards. 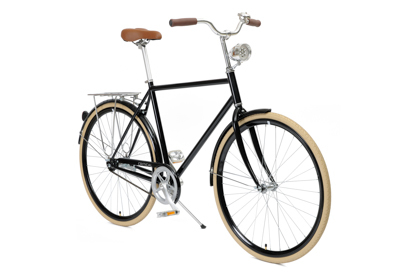 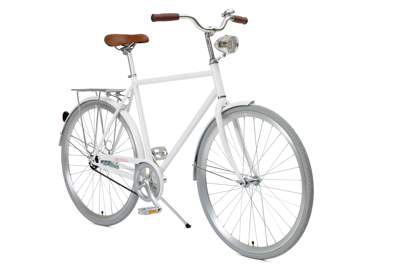 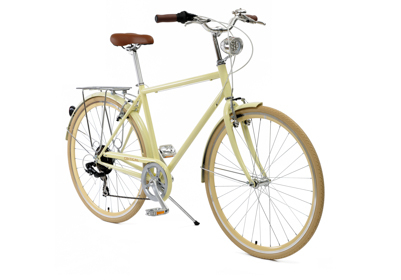 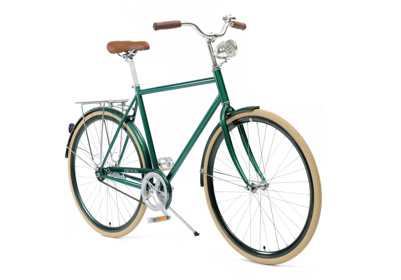 You’re getting 30% off their single-speed and seven-speed bicycles, thanks purely to the power of Perks.